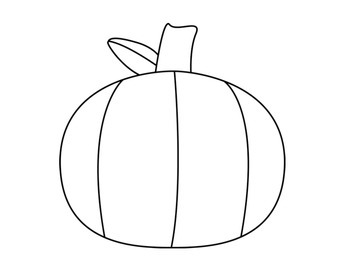 This is a fun activity to do during Halloween/Fall time! 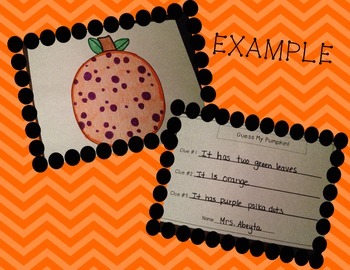 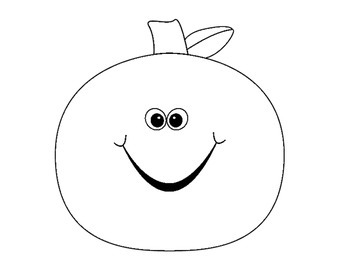 Your students will decorate a picture of a pumpkin then write clues for their picture. 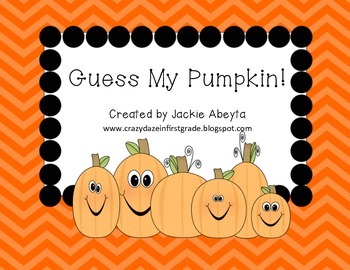 Read the clues to your class and have them figure out who decorated each pumpkin!